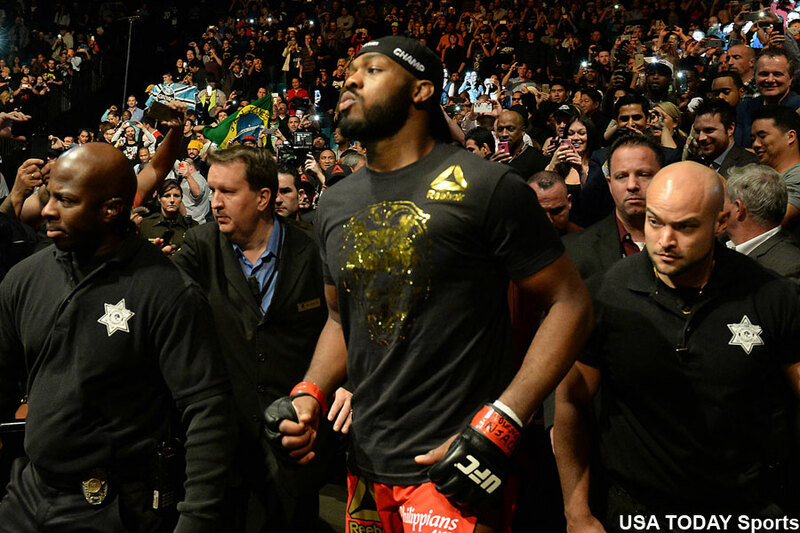 Jon Jones’ eye-poking fingers turned to Twitter fingers on Wednesday night. The controversial UFC interim light heavyweight champion went on a Twitter warpath, and champ Daniel Cormier and Anthony Johnson were caught directly in his crosshairs. Jones has been relatively quiet on the social media front since getting yanked from a title unification bout with Cormier at UFC 200 just three days before showtime after testing positive for estrogen blockers, which may result in a two-year suspension. Jones resurfacing on Twitter wasn’t the most surprising thing about Wednesday’s rant, however. It was the fact Jones did NOT delete the posts after publishing, as he’s been known to do. Can't wait to get back and slap one of these light heavyweights, even on the sidelines I'm more relevant than anyone in that division. It’s no secret that there’s no love lost between Cormier and Jones, so it doesn’t take much from one to set the other off. However, Jones and Johnson have been respectful to each other over the years and that’s why Jones was “taken [a]back by his comments.” That’s why Jones didn’t hesitate to spotlight the fact Johnson also has his fair share of troubles – multiple domestic violence charges, ugly shaming and yoga mat tossing. Johnson gets the chance to avenge his 2015 submission defeat to Cormier on December 10. Jones, meanwhile, is still waiting to stand before the Nevada Athletic Commission to prove his innocence and dodge a two-year PED ban.